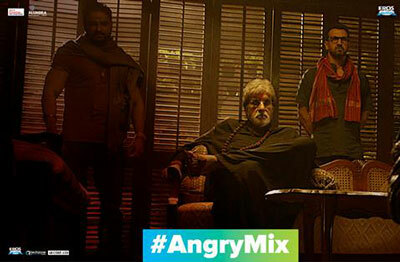 Angry Mix song is from the Movie Sarkar 3. It’s starring Amitabh Bachchan, Yami Gautam, Manoj Bajpayee and Jackie Shroff. 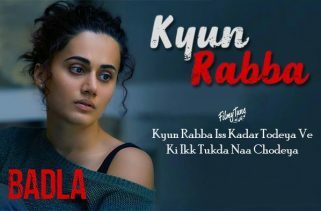 Director of this film is Ram Gopal Verma. This movie’s release date is 12th May 2017. 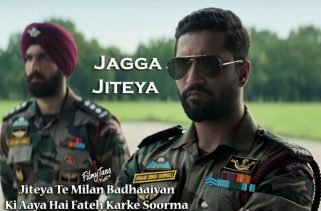 The Singers are Sukhwinder Singh and Mika Singh. The Music Director of this song is Ravi Shankar. 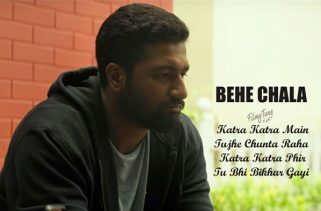 Rohit Teotia has written the lyrics of song.